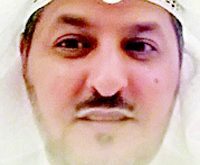 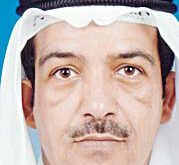 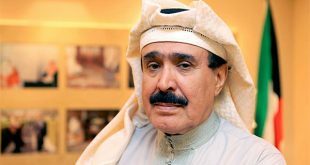 KUWAIT CITY, Nov 7, (KUNA): Society’s security could not be achieved without having effective economic and social security policies that meet people’s needs and preserve their rights, Representative of His Highness the Amir Sheikh Sabah Al-Ahmad Al-Jaber Al-Sabah, Minister of Finance Dr Nayef Al-Hajraf has stated. 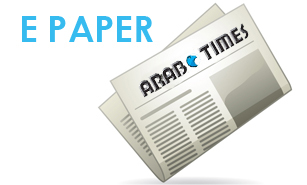 Al-Hajraf added that the conference would serve as a platform for addressing many challenges. 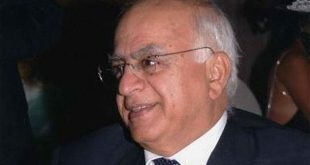 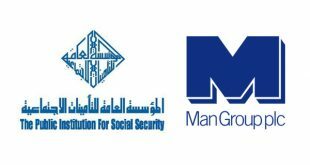 He pointed out that the International Social Security Association (ISSA)’s choice of Kuwait to host this conference is a proof of the global and regional status enjoyed by Kuwait. 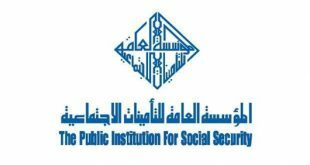 He highlighted the pivotal role played by the Kuwait Public Institution for Social Security (PIFSS), the conference organizer, in formulating the ISSA’s strategies and visions for the future of the social security industry around the world and devising solutions to meet the challenges. 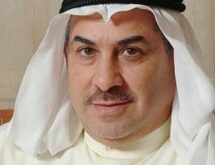 He pointed out that PIFSS has started an ambitious program in collaboration with the Ministry of Higher Education for graduating Kuwaiti actuaries. 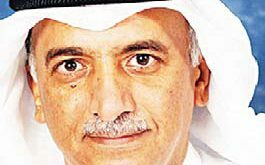 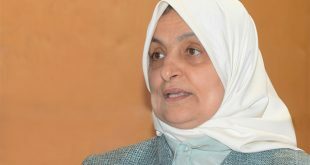 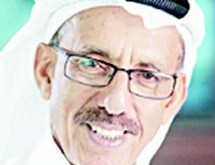 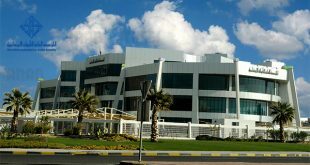 For his part, PIFSS Director- General Hamad Al-Humaidhi said in a similar speech that the institution’s goal of expanding social security and narrowing the gap in insurance coverage was based on the available global estimates that only 20 percent of the world population receives appropriate social security coverage.